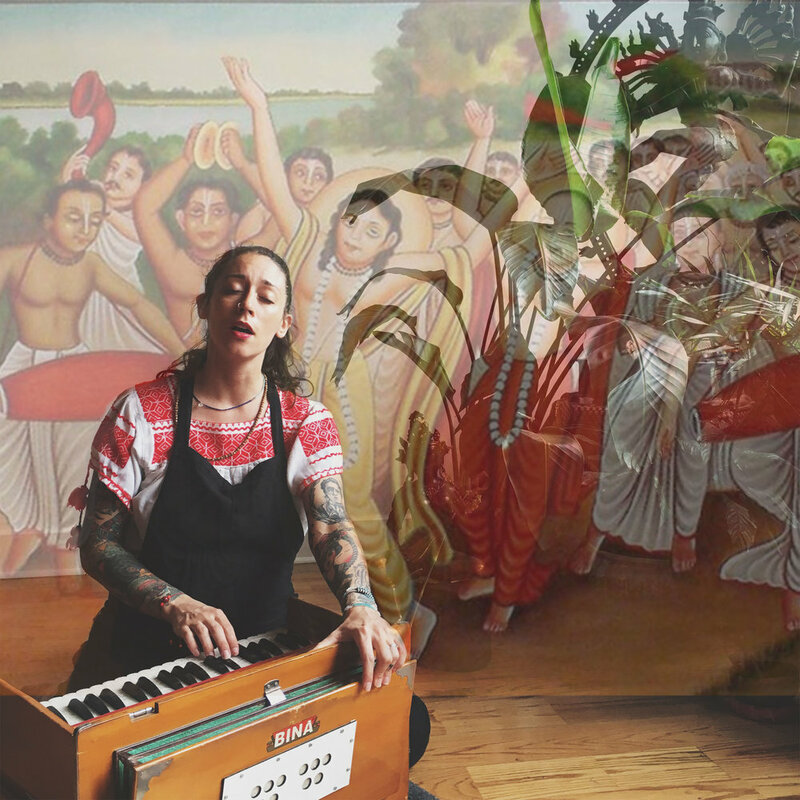 Join us for an evening of kirtan, the devotional yoga practice of call and response chanting. Together we will sing and invoke a deeper consciousness through sound. The mantras we chant are representative of different aspects of the spirit that exists in all of us and shines through everything. Bring something sweet or savory to share and hang out in the lounge for an optional potluck.